You might not hear many people talking about Hurricane Harvey these days, but more than six months after the devastating flooding that hit East Texas many residents are still picking up the pieces of their lives. 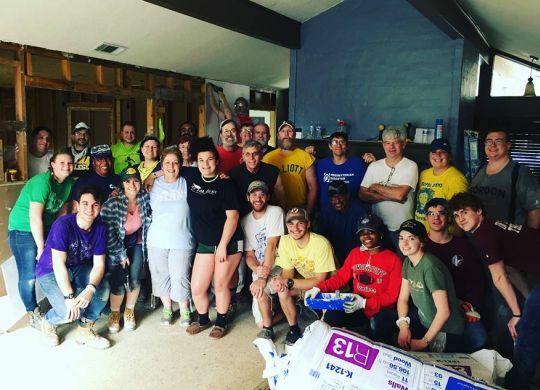 Groups like the Fuller Center Disaster ReBuilders and the many teams of volunteers who make their work possible are supporting families in their long-term recovery efforts and keeping hope alive in the region. KRIV-TV, Houston’s Fox 26, has this report on The Fuller Center’s continuing work in the area.